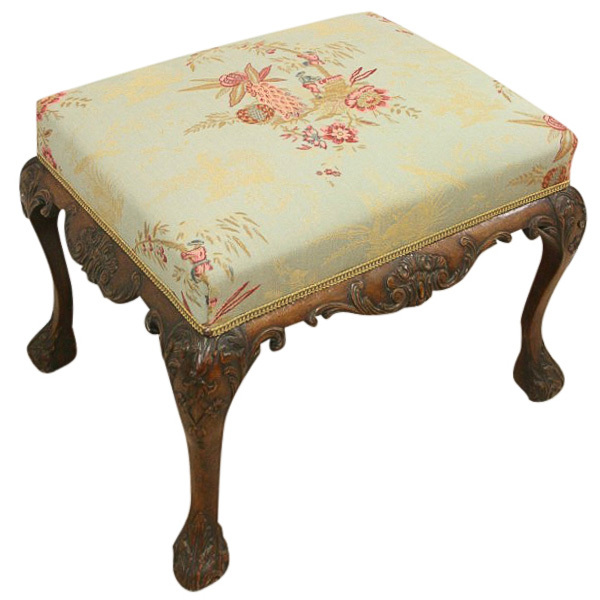 Circa 1880, very elegant George III style carved mahogany stool which has been recently re-upholstered in very stylish fabric. 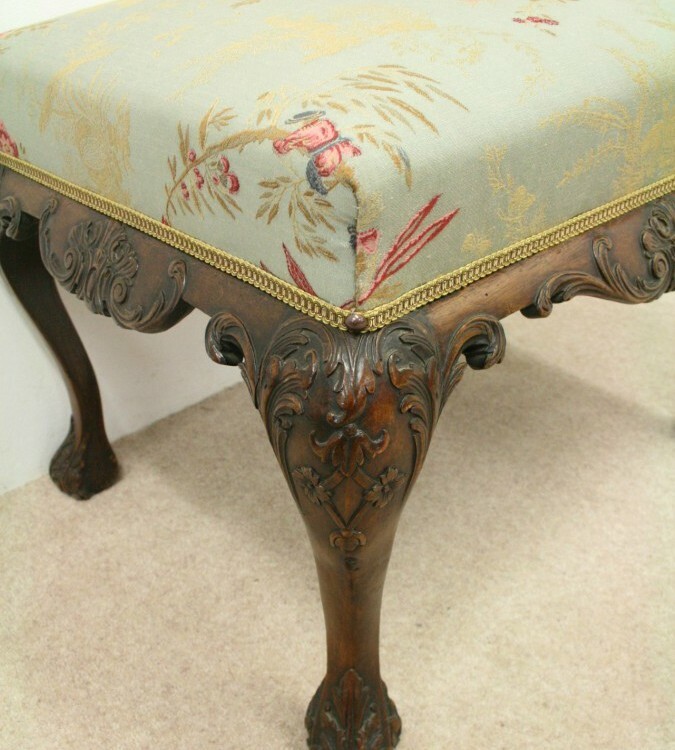 Beneath the seat is a profusely carved apron on all sides, with foliate carving in the centre and Rococo style foliate on the sides. 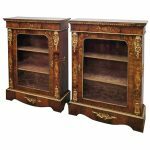 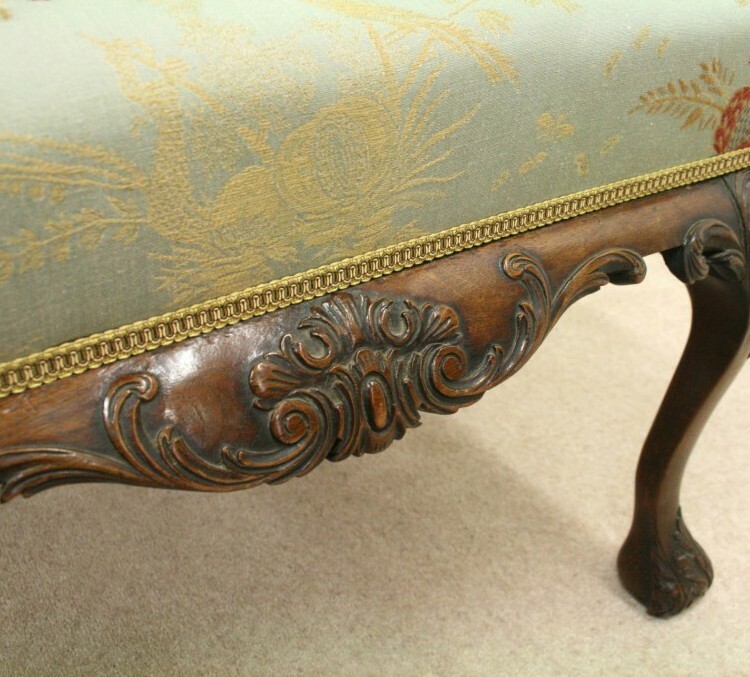 The whole piece stands on 4 wonderfully carved cabriole legs. 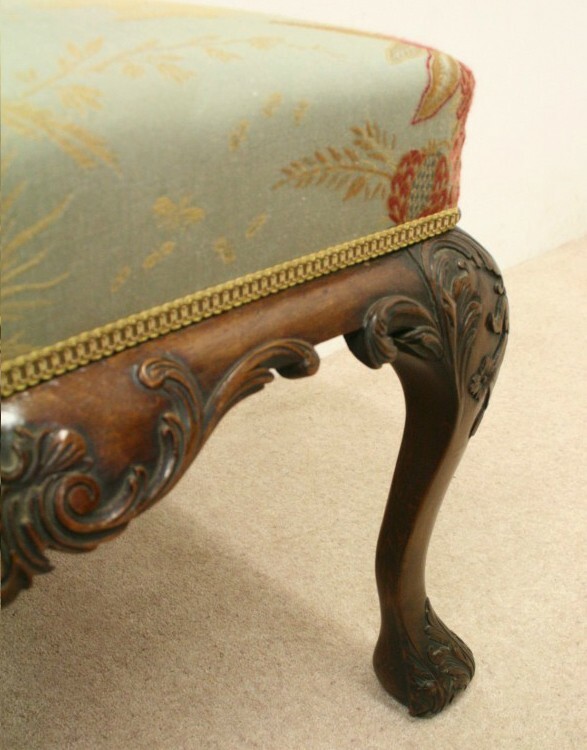 The top knee again has foliate carving and a central motif carved down the leg, and the bottom of the foot has curved toe with foliate carving on the front. 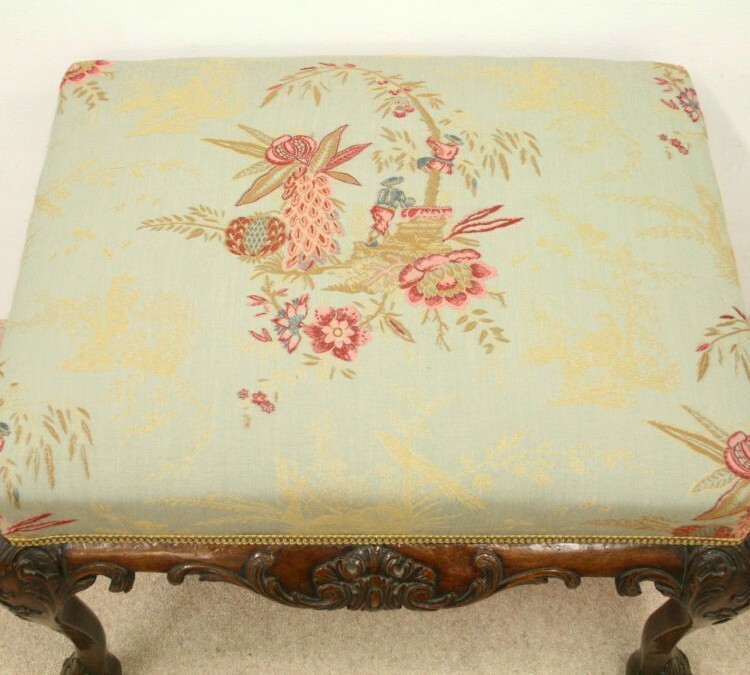 The piece retains its original patination and has a wonderful colour.